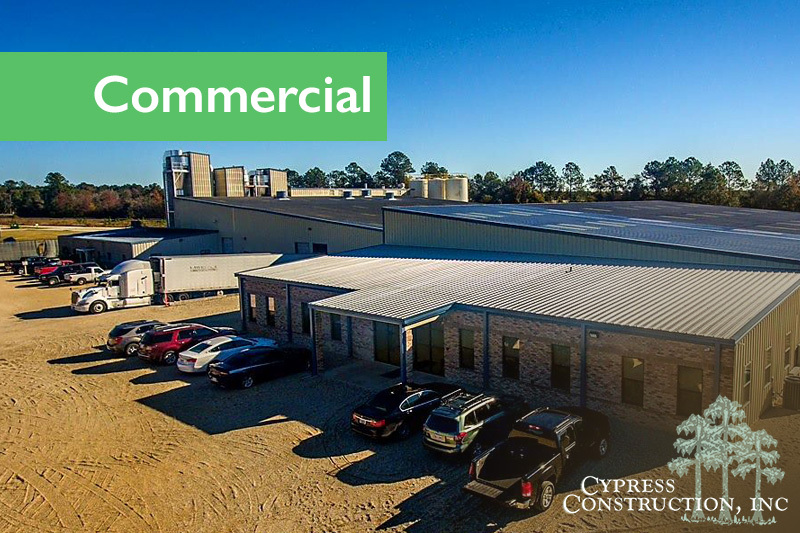 Cypress Construction, LLC is a Home Builder in Waveland, MS, but our Residential and Commercial Contractor Services stretch across the entire Mississippi Gulf Coast South Mississippi including Bay St. Louis, Kiln, Diamondhead, Pass Christian, Long Beach, Gulfport, and Biloxi. 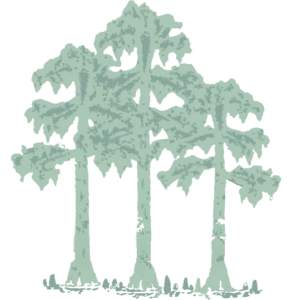 The Mississippi Gulf Coast is a tourism magnet and retirement destination. 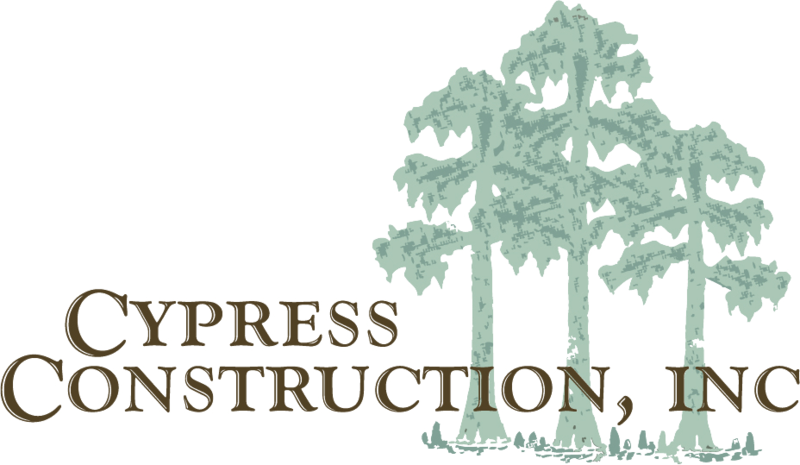 As home builders in Waveland, MS, we stay busy constructing custom beach homes, second homes in Bay St Louis, MS and coastal historic renovations.  Since 1997, Cypress Construction has been a trusted general contractor in Waveland, MS. Hank Martinez and his team has build dozens of beautiful beach homes in South Mississippi. 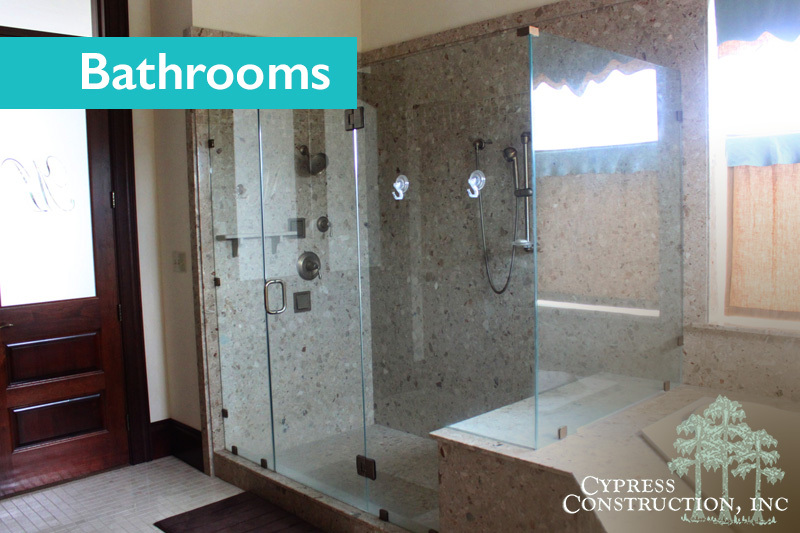 Contact us today to get started on your custom Pass Christian home. 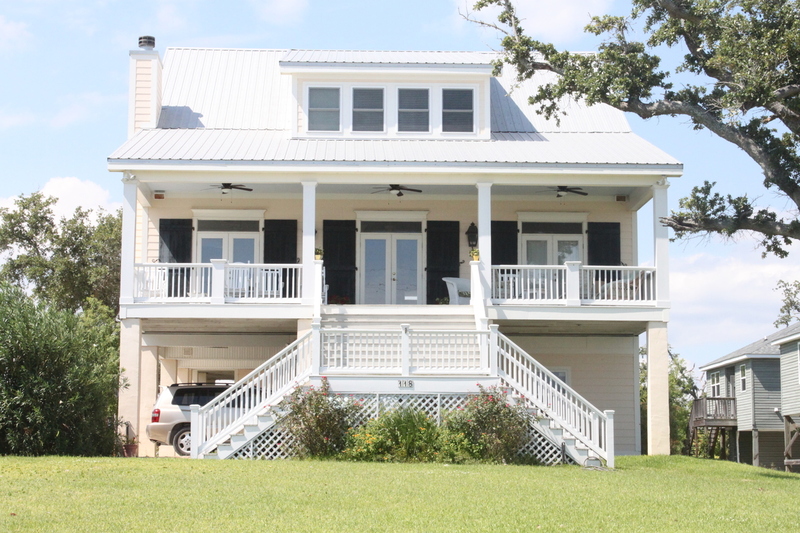 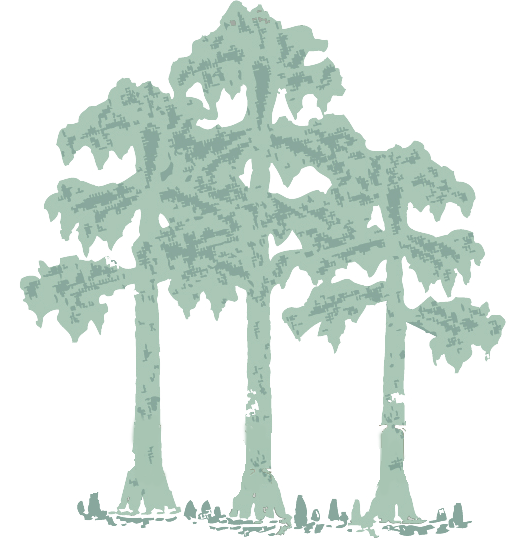 We build new homes on the Mississippi Gulf Coast, but that's not all. 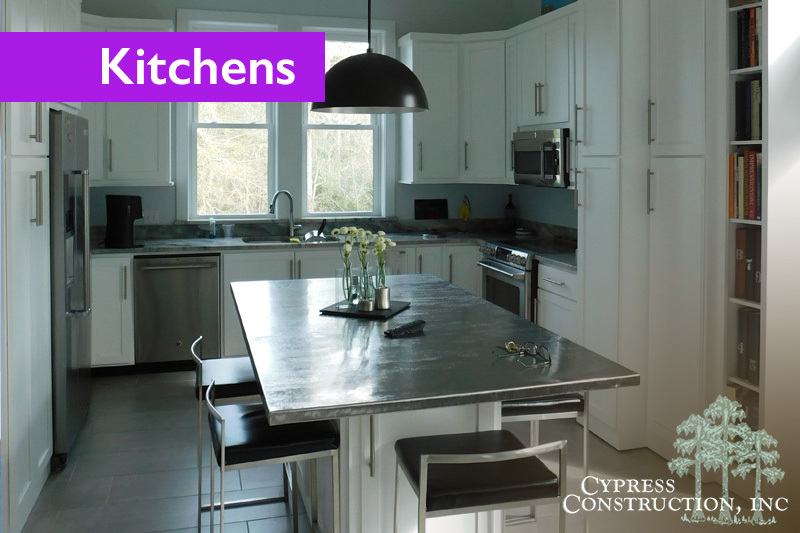 We also specialize in kitchen renovations, outdoor patios, bathroom renovations, commercial construction and more. 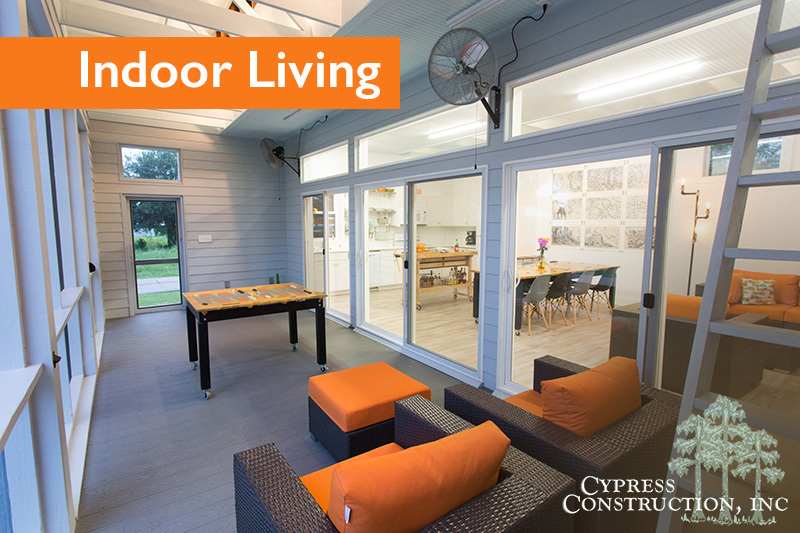 If you are looking for a one-of-a-kind getaway beach home in Waveland, MS, Bay St Louis, MS, or Pass Christian, MS, look no further than Cypress Construction. 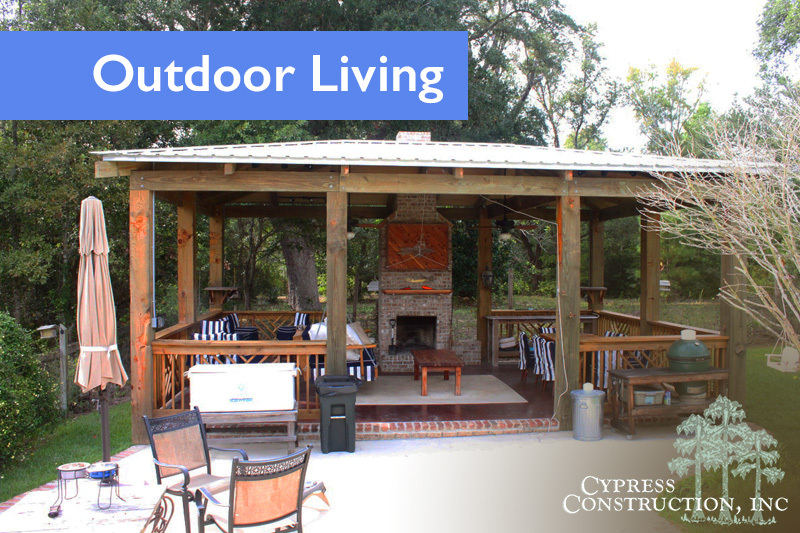 "Cypress built the house we wanted within the budget & timeframe we needed..."
For the last 20 years, Cypress Construction has made dreams come true. 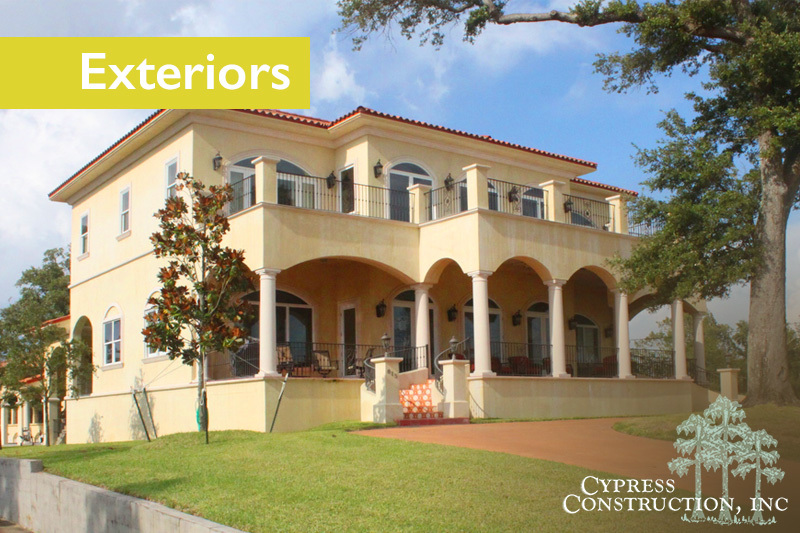 Whether it's your first custom built home or last, we provide the best customer service and see to it that your design, your vision, your needs are fully met. 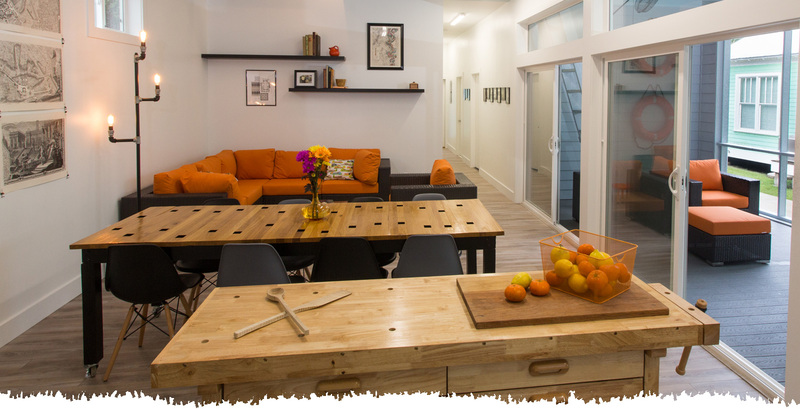 You can trust us to do the job right.